Sent PM for DA* 60-250. Sale is pending on DA* 60-250. 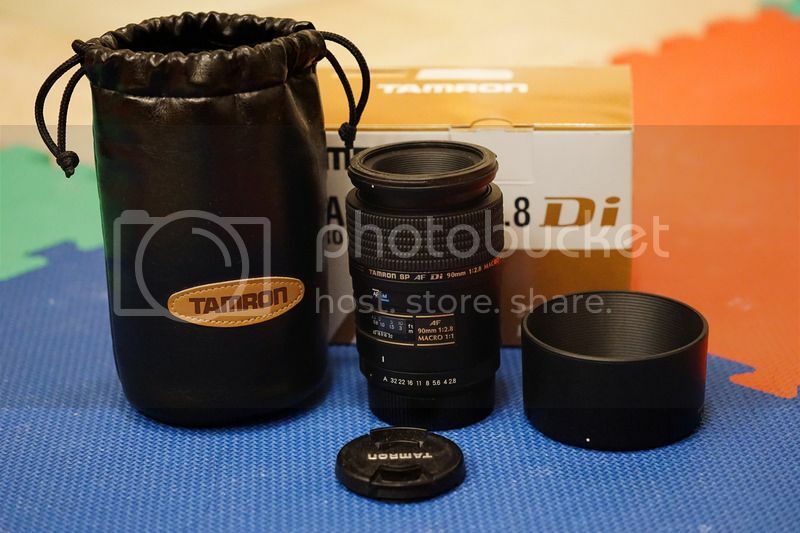 The Tamron SP 90mm f/2.8 DI is available. 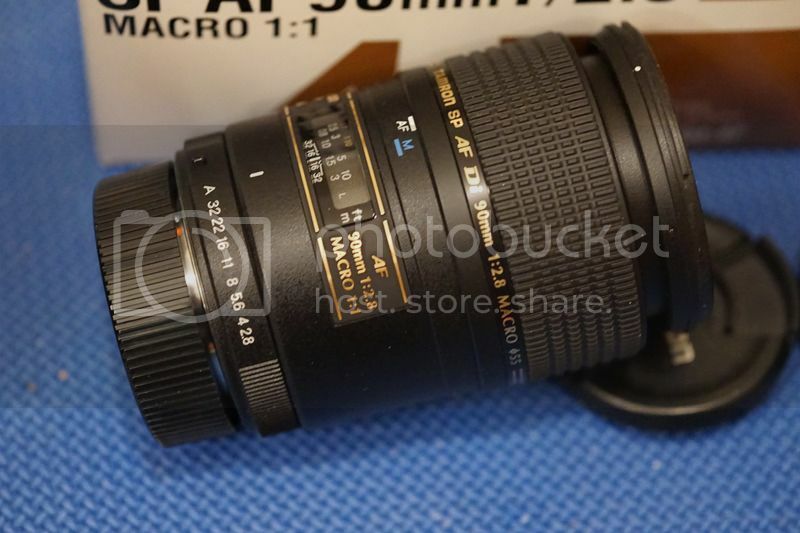 I know I am going to miss this macro, the only reason that I want to sell is because I want to try the Pentax WR 100mm f/2.8 Macro. Hi Hin - Too bad you missed my D FA 100 Macro, but it's not too late to get my AF160 ring flash! Works great with the 100mm lens. Thanks! I sure miss your DFA macro. I am a LENS guy in and out of LBA and ring flash will take a back-seat in my planning. The DA* 60-250 is now sold and is on its way to new owner. 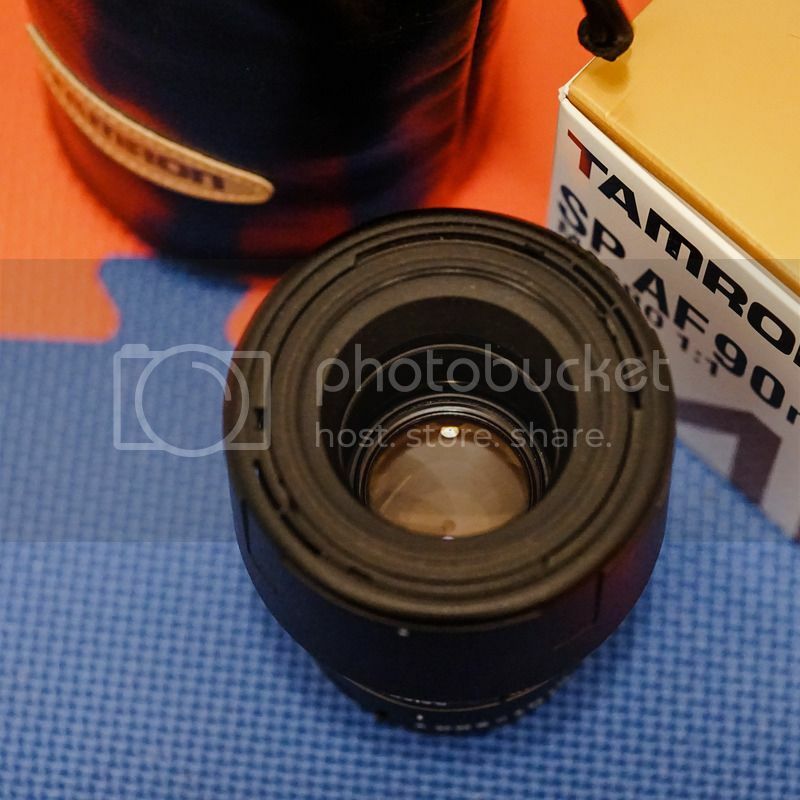 The Tamron SP 90mm f/2.8 Di Macro is available. Last edited by hinman; 01-08-2016 at 09:46 PM. Last edited by hinman; 01-19-2016 at 09:02 PM. I hate to post it on ebay but I am hoping someone can help me with a purchase. 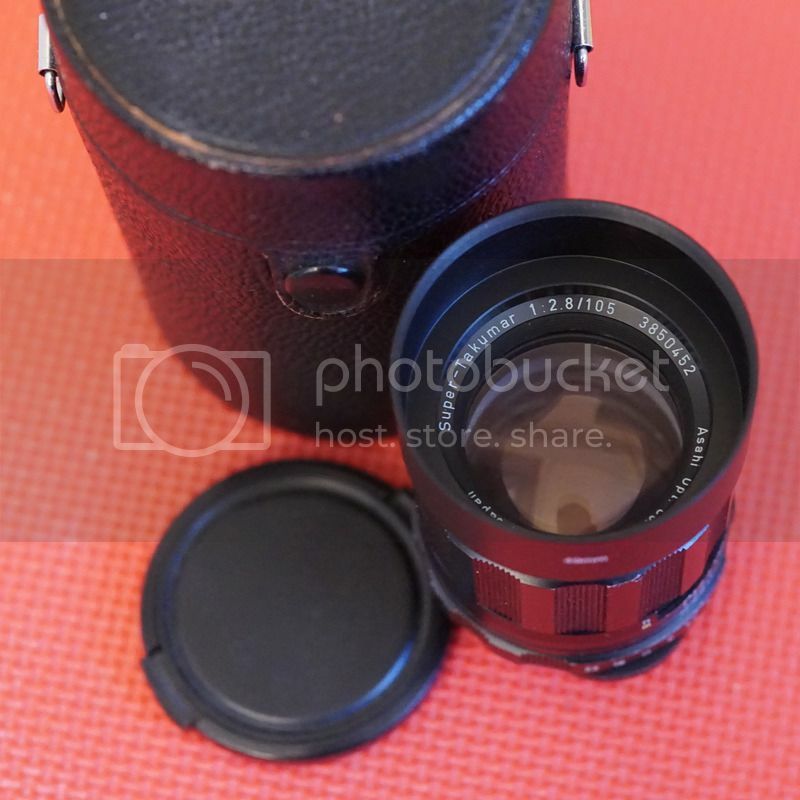 This lens is in mint condition and I am stumbled with little interest. Last edited by hinman; 01-19-2016 at 09:16 PM. 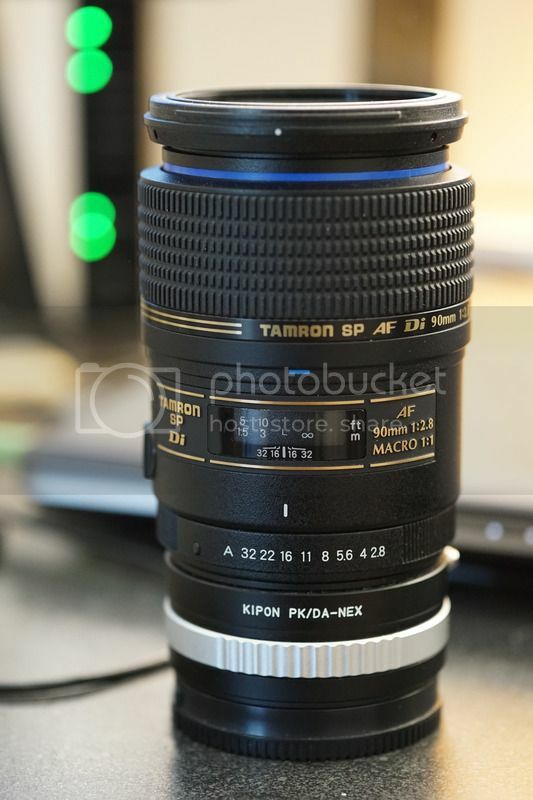 I am surprised that you are selling this Tamron 90/2.8 because you want the D-FA 100/2.8 WR. The latter is a fine lens to be sure but the Tamron 90/2.8 is ever so slightly sharper across all aperture than the D-FA 100/2.8 but I believe that you also shoot multiple platform - a Sony MILC wasn't it? The lack of aperture ring on the new D-FA 100/2.8 WR, means that you cannot port this lens to your Sony. I shoot with M43 (maybe a Sony down the road as well) and being able to share the Tammy between the K-5 and the G6 is a huge bonus. Thanks for the valuable pointers. 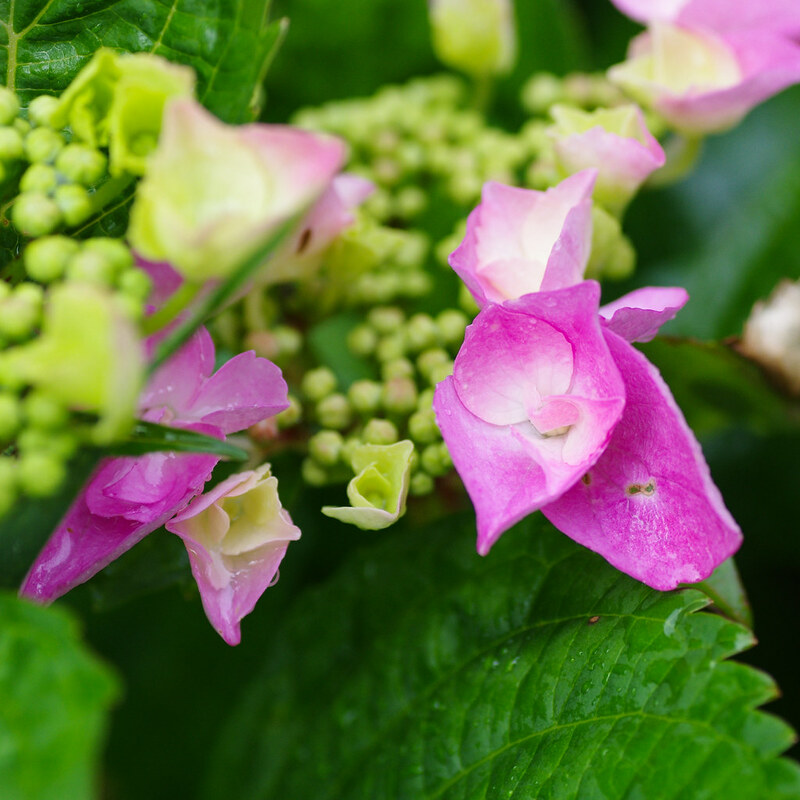 I am aware of the limitations especially the absence of aperture ring in D-FA 100mm WR, I do have three separate copies of Pentax K to Sony E adapter with aperture adjustments and that is not the ideal solution but it will work to adjust the apertures in 5 steps with estimate. 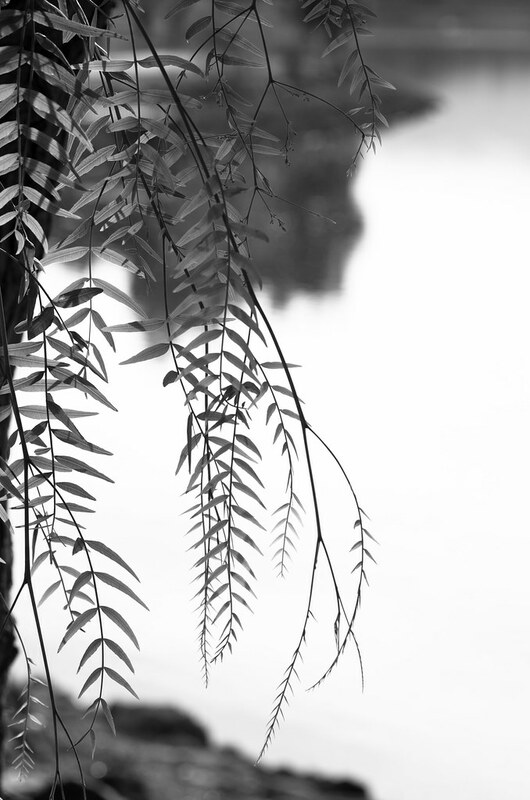 I usually shoot 1 step from wide open or a mid-aperture as in f/5.6 and f/8.0, I should be okay. 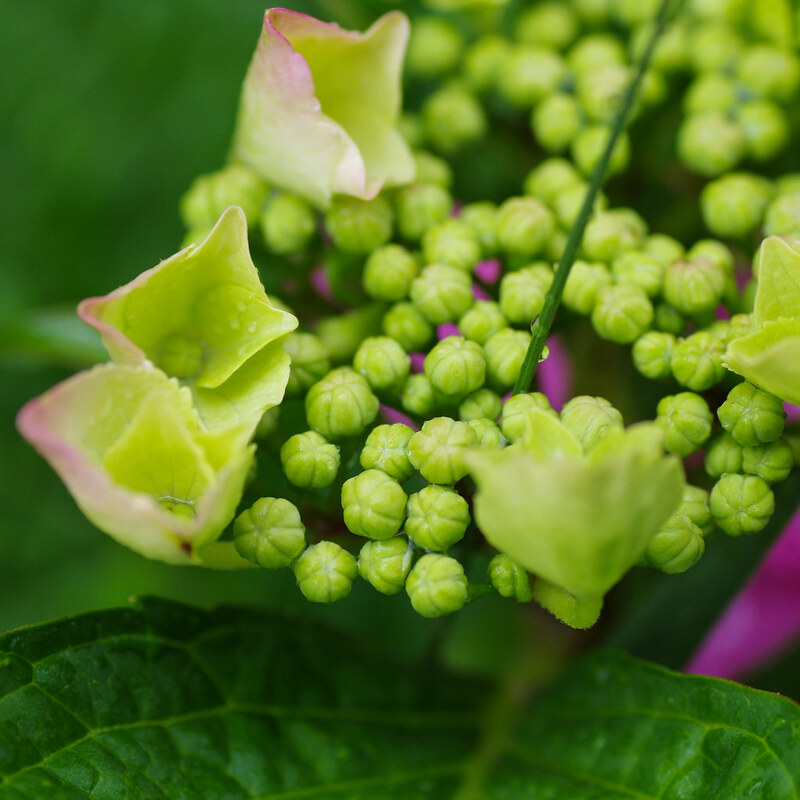 If no one buy my Tamron, I will stay put and not splurge for another macro lens. 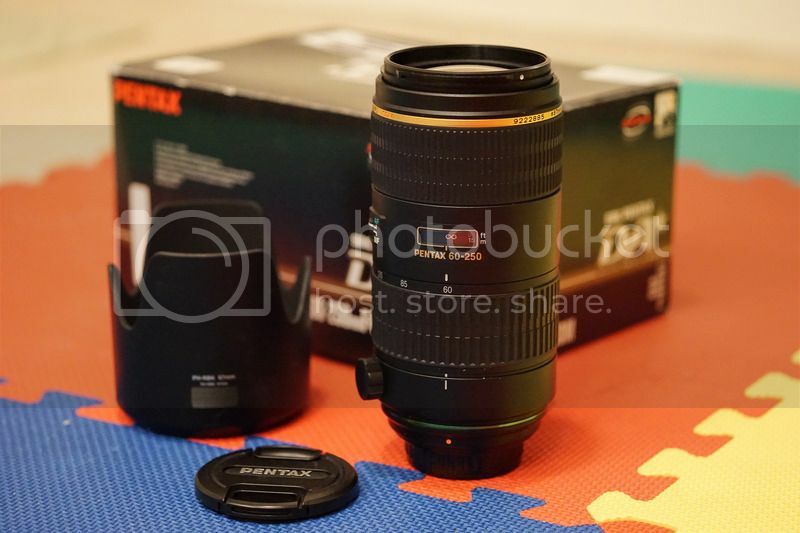 The Tamron fits me well but the recent price drop get me for the exchange idea as I am hoping WR in the lens get me more comfortable with the rare wet winter in CA and occasional ski outing in Tahoe area. 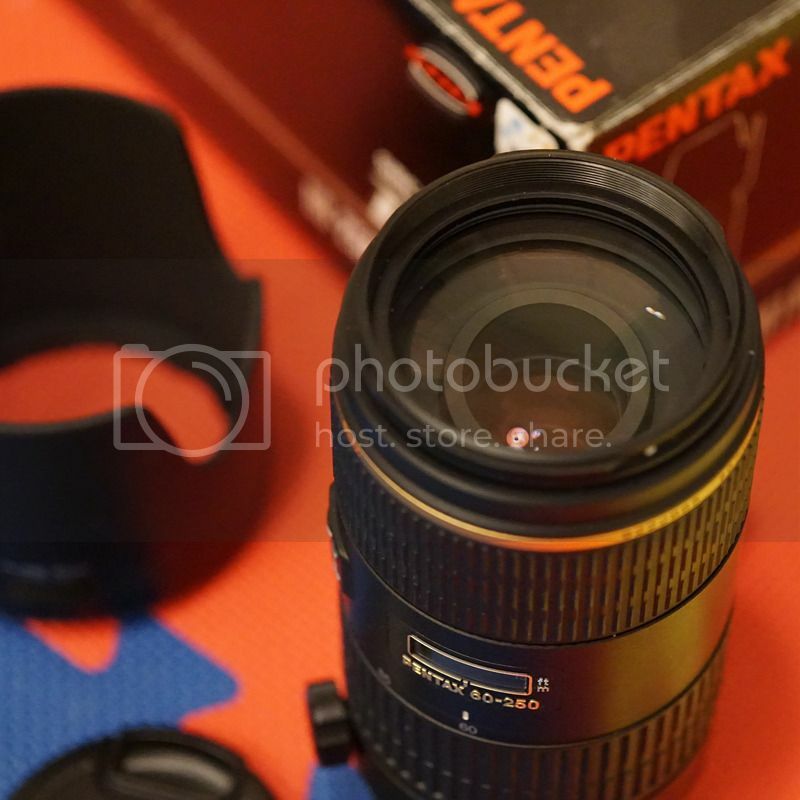 I will roll out other lens for sale as well such as a Super-Takumar 105mm f/2.8 and possibly a Contax G 90mm f/2.8 with E adapter if I manage to exchange the macro lens successfully and that the usage without aperture ring goes well for my use. 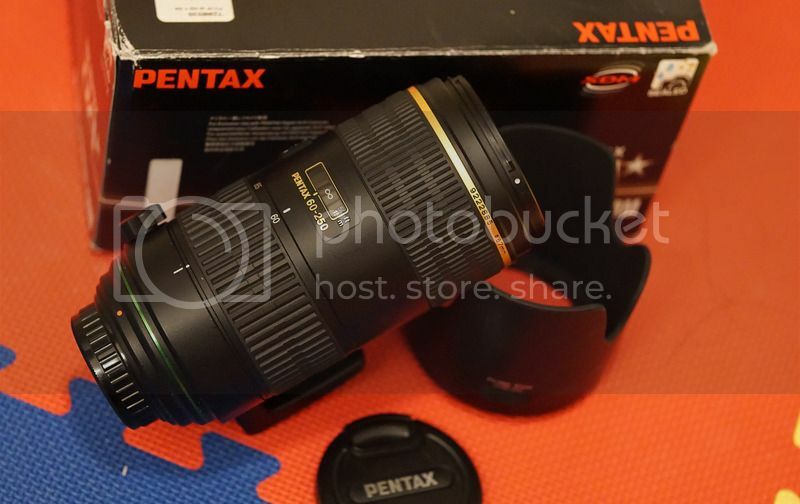 I was hoping that the Pentax WR 100mm can somewhat replace my Tamron 90, Super-Takumar 105mm and Contax G 90mm, and with weather sealing, it seems like an idea worth pursuing. But that is only if I manage to find a buyer for all three lenses. Missing the focus limiter is a concern and that will hamper my usage but I am hoping the quick-shift focus makes up for the lost of focus limiter and MF/AF toggle in the Tamron. Again, thanks for your valuable inputs. Last edited by hinman; 01-24-2016 at 04:08 AM. 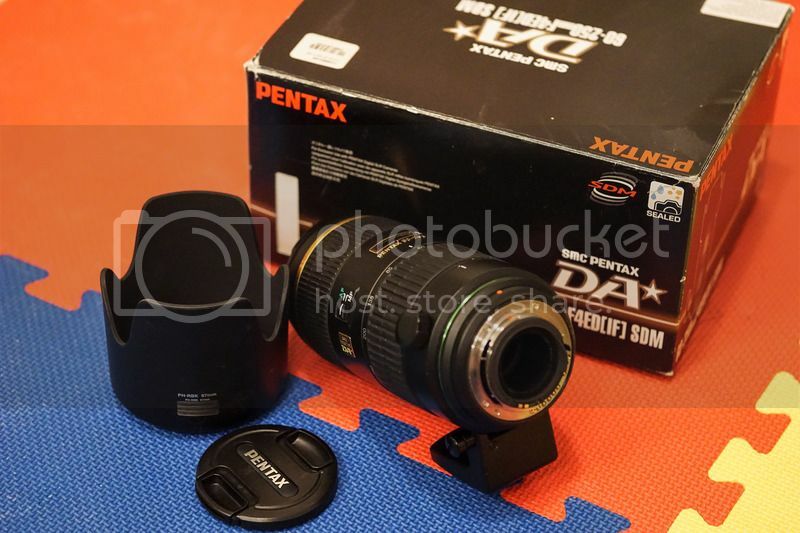 Hate to list on ebay but it is now in Tamron SP 272E 90mm F 2 8 AF Di Lens for Pentax Ricoh Mint 725211727149 | eBay in case you prefer to buy it on ebay. It is US only on ebay and I prefer to sell it on PF. Last edited by hinman; 01-23-2016 at 07:00 AM.